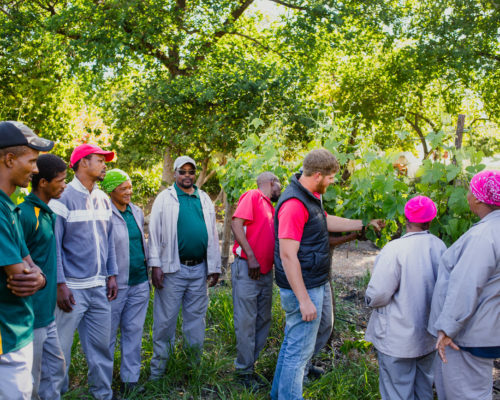 Vrede en Lust is a family owned and managed wine estate. We offer award-winning boutique wines renowned for their outstanding balance, elegance and reflection of terroir. These wines originate from our vineyards in the Paarl, Simonsberg-Paarl and Elgin areas. Our range is available for international shipping to selected destinations. Our wedding venue is known to be one of the most popular wedding and events destinations in the Cape Winelands. The Vineyard Terrace is surrounded by frameless glass walls allowing guests to enjoy the scenic amphitheatre created by the vineyards and Simonsberg Mountain-range surrounding the venue. Leave feeling relaxed after enjoying the breathtaking views of our unspoilt natural surroundings and encountering our crisp, modern interior and spacious design. 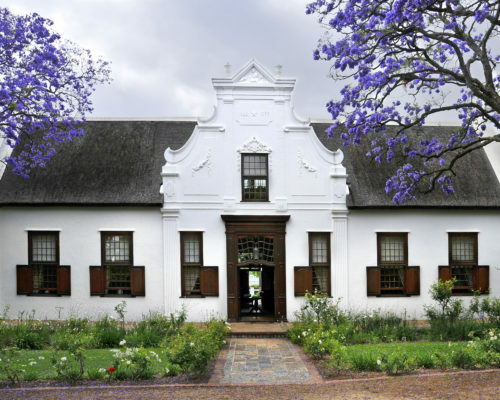 Accommodation options range from the Historic Manor House, to the Jonkmanshuis Cottages and Luxury Vineyard rooms. Taste some of the best wines in South Africa whilst enjoying the panoramic views of the Simonsberg-Paarl mountains. 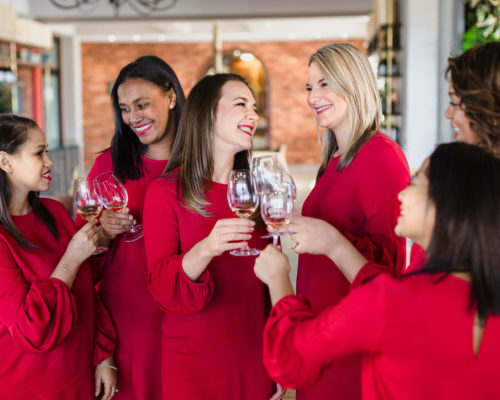 Our professional and knowledgeable tasting room ambassadors, better known as the Red Ladies, will guide you through our range of wines. There is nothing like a familiar welcome to create an atmosphere of warmth and a sense of coming home to food prepared with love. Enjoy beautiful breakfasts, bistro lunches and a wide selection of freshly baked artisan breads available daily. 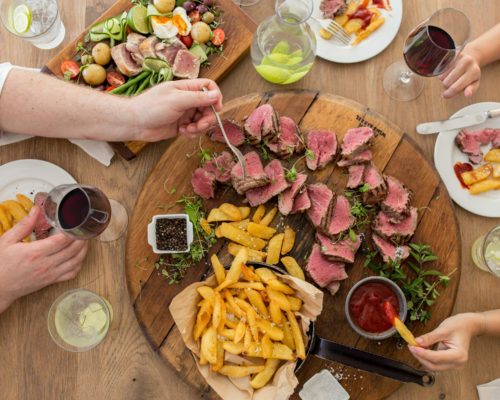 The Vrede en Lust Wine Club is a family of wine appreciators who enjoy the finer things in life like the value of fine handcrafted wines. 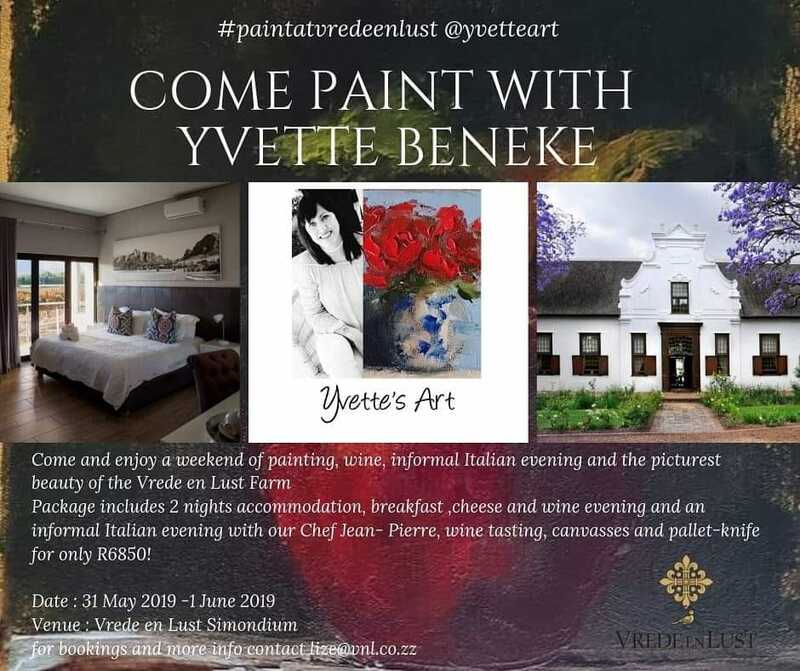 Members enjoy exclusive privileges and access to the Estate as well as discounted rates on Vrede en Lust Estate offerings. 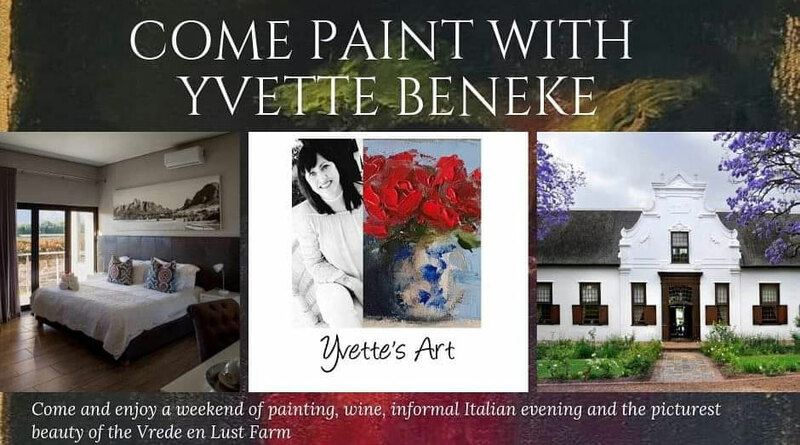 Read more about our winemaker, harvest, wines as well as the latest news and activities taking place on the Vrede en Lust and Casey’s Ridge farms. 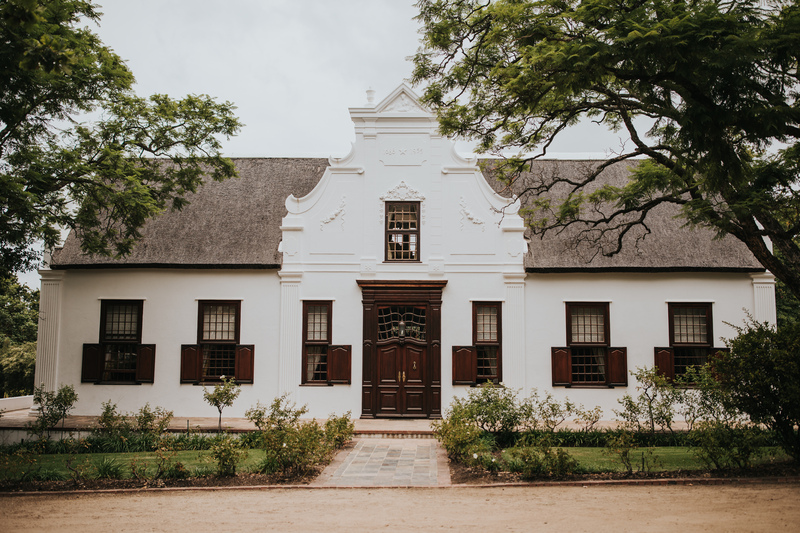 Get to personally know the home of the most-loved wines in South Africa.